Visitors to the workshop are welcome but by appointment only. An important consideration when buying a new binocular. especially regarding the type of glass used to make the prisms. BaK4 is expensive, top quality, Barium Crown glass. BAK4 is cheaper Phosphate Crown glass. Bk7 is cheaper still but still remarkedly good for the price. We now repair binoculars and telescopes. We no longer repair telescopic rifle sights. a problem with your optical equipment. 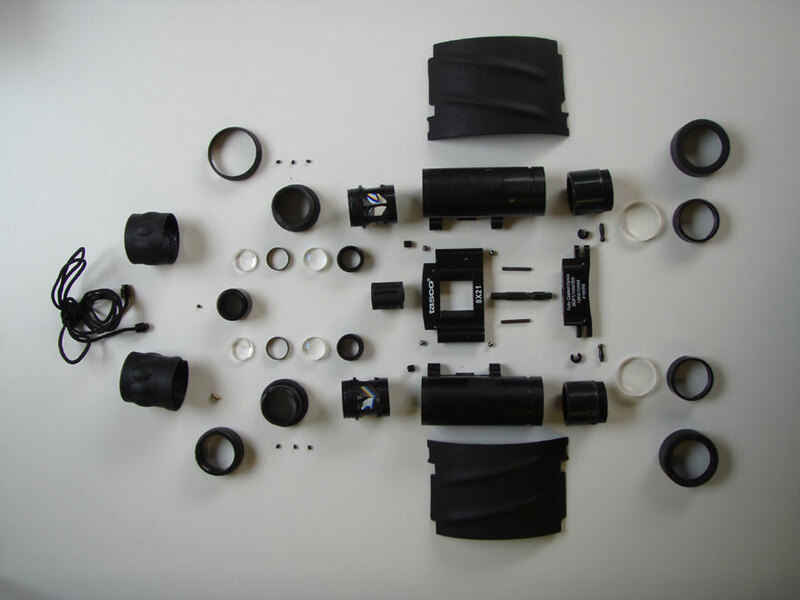 We can repair a binocular even if in this state. or purchase directly through our Web Site. that you are expecting for the price. you can return it and we will try again. at your request that we don't normally carry in stock. Everything on this website is usually in stock.